How does Bill C-71 affect individuals? the classification may stay the same. Because not all CZ firearms will be impacted by changes in their classification you will need to determine if the firearm you own will be affected by these changes. 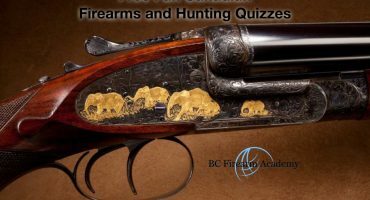 Bill C-71 also lists a number of specific Swiss Arms (SA) firearms that will also become prohibited. 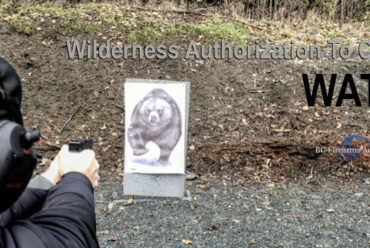 If you own a CZ/SA firearm, the steps below can help you identify how Bill C-71 affects you. They explain the grandfathering requirements and how to avoid being in illegal possession of a firearm. 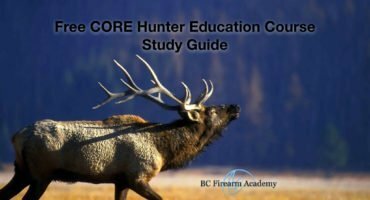 Refer to the self-assessment guide to determine if Bill C-71 affects your CZ firearm. 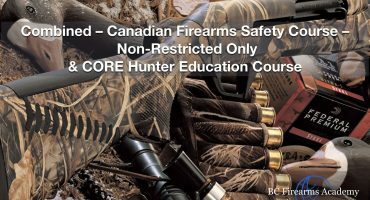 If your SA firearm was listed in Bill C-71, it will be classified as a prohibited firearm. Please proceed to Step 2. 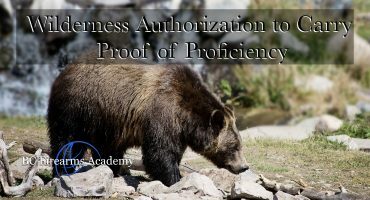 Step 2: Do I want to apply to have my prohibited CZ or SA firearm grandfathered? 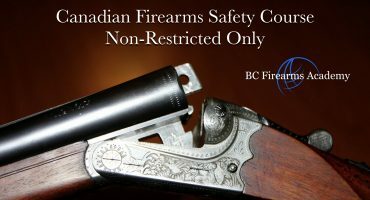 If, due to Bill C-71, your CZ/SA firearm is expected to be classified as prohibited, you need to decide (by June 30, 2018) if you want to have it grandfathered. If you do wish to grandfather your prohibited CZ/SA firearm proceed to Step 3 to determine whether you are eligible, and Step 4 to identify the steps that need to be taken. have the firearm turned in for disposal (i.e., destruction). Step 3: How do I qualify for grandfathering? If your CZ/SA firearm is currently classified as restricted, it must be registered with the Registrar of Firearms (as required by existing legislation). If you have not done so, the registration must be completed by June 30, 2018 in order for your firearm to be eligible for grandfathering. 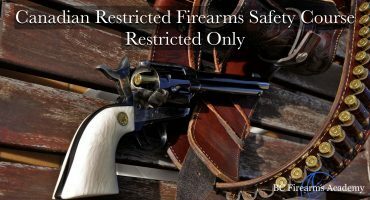 You must have a PAL with restricted privileges in order to register a restricted firearm. Provided that your currently restricted CZ/SA firearm is properly registered, please see additional criteria below which must be met for you to qualify for grandfathering. 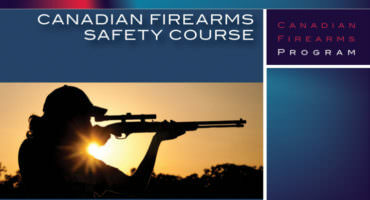 For CZ/SA firearm that are currently non-restricted, but are anticipated to become prohibited due to Bill C-71, you will be required to take the Canadian Restricted Firearms Safety Course (if not already taken) and have your licence appropriately upgraded. 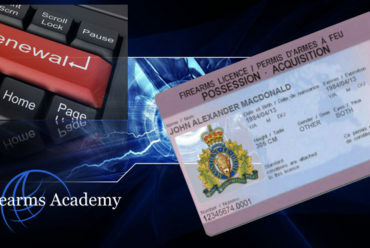 The Registrar of Firearms will assess your licence situation when you submit your registration application (upon coming into force) and advise you accordingly. Please see additional criteria below which must be met for you to qualify for grandfathering. 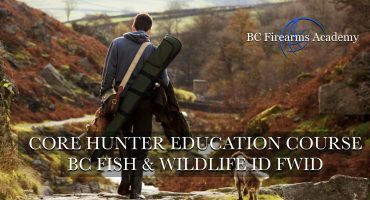 you must continuously be the holder of a registration certificate for one or more such firearms beginning on June 30, 2018 (for firearms previously classified as restricted) or beginning on the date a registration certificate is issued (in cases where the firearm was not previously classified as restricted). *PLEASE NOTE: For grandfathering purposes, listed CZ firearms are treated as a different class from listed SA firearms. In other words, possession of a listed CZ firearm on June 30, 2018 does not allow an individual to be considered for grandfathering privileges for a listed SA firearm, and vice-versa. 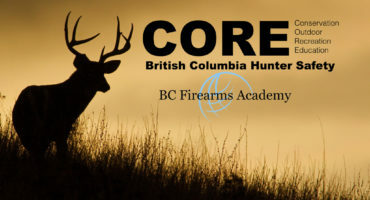 *ADDITIONAL NOTE: Non-restricted and restricted CZ firearms which do not meet the Criminal Code definition of a prohibited firearm at the time the provisions come into force cannot be used as the basis for obtaining grandfathering privileges. 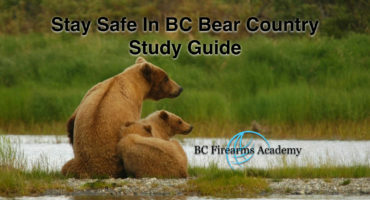 If you do not want to keep a non-restricted or restricted firearm that will become prohibited, properly transfer or dispose of your firearm in one of the approved methods noted in Step 2. Step 4: How do I apply for grandfathering? 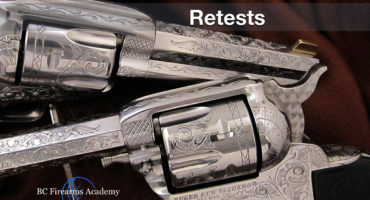 To have your CZ/SA firearm considered for grandfathering, you must submit an application to the Registrar of Firearms. 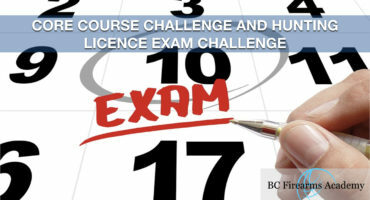 Your application must be submitted to the Registrar within one year of the grandfathering provision of Bill C-71 coming into force. 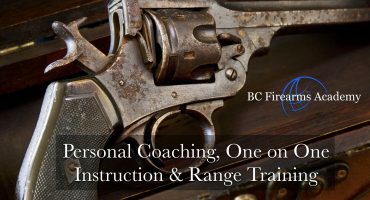 You can apply for grandfathering even if you have not yet obtained the required restricted privileges on your PAL, but you will need to complete the Canadian Restricted Firearms Safety Course and upgrade your licence privilege. 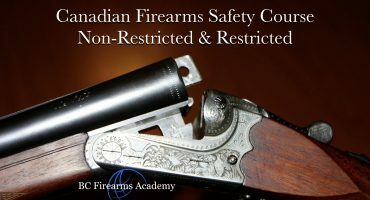 PLEASE NOTE: Your application to have your firearm grandfathered will not be processed until you have completed the Canadian Restricted Firearms Safety Course and upgraded your licence. It is advisable to take these steps as soon as possible. affect individuals, Bill C-71, How does Bill C-71 affect individuals? The easiest way is to renew your firearms license is online.